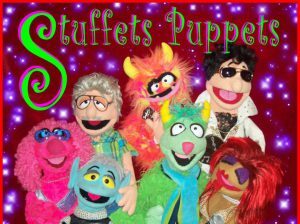 There is something truly magical about puppets no matter what age you are. 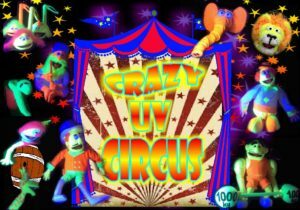 Combine that with UV and some foot tapping tunes and endearing, fun and colourful puppets and you get the ‘Crazy Circus UV Show’. 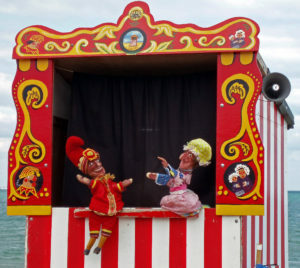 A sure fire favourite with the holiday parks. 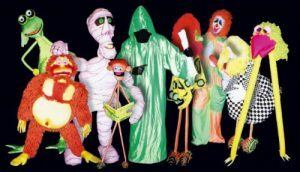 Book these for your next event. You won’t be disappointed.